ShiftWizard's clients range from nation-wide enterprise health systems to regional skilled nursing facilities. 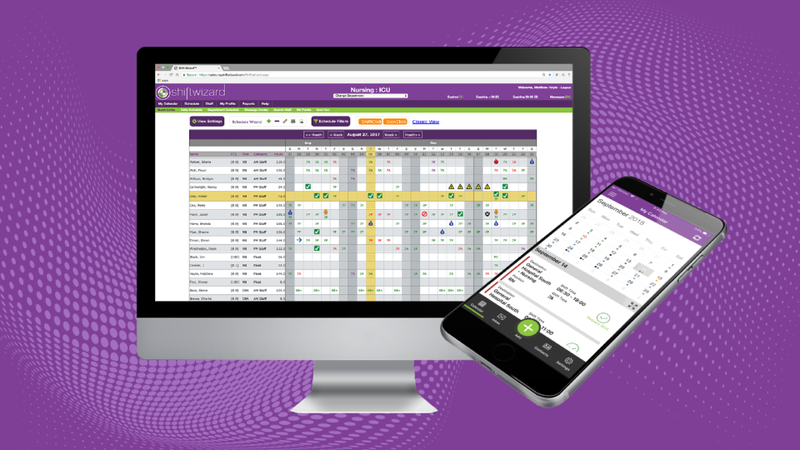 ShiftWizard makes healthcare staff scheduling & communication easy, so leaders can focus on what really matters--improving patient outcomes. ShiftWizard's workforce management software was developed by nurses specifically for healthcare organizations. They offer integrations with all major EMR and Time & Attendance systems to enable cost-effective decision making based on real-time Worked Hours per Unit of Service measures such as HPPD and HPPV.